Process and Documentation to Import a Motor Vehicle into Grenada - TransCaribe.com - Trans Caribe Express Shippers, Inc. 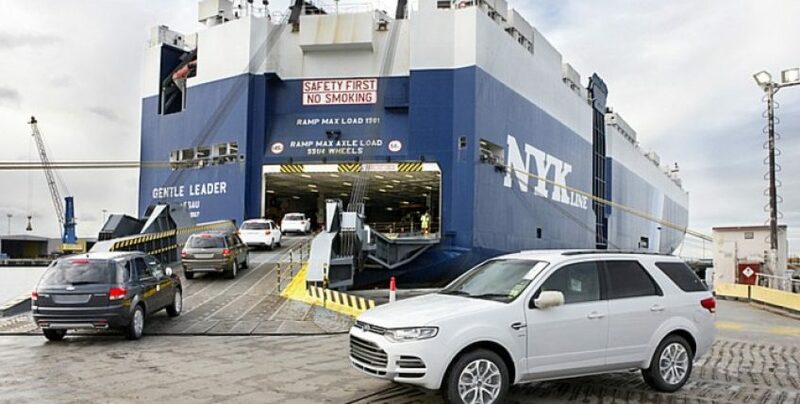 Ports for shipment of vehicle in Grenada are Saint George’s and Grenville. No specific inspection is required on used vehicles imported in Grenada. Customer Service Charge :- CSC of 5% is imposed on used vehicles imported into the country. Common External Tariff (CET) – It ranges from 5%- 40% depending upon the cost of insurance and freight value of vehicles imported. Value Added Tax (VAT)-The VAT as proposed provides for a standard rate of fifteen percent (15%). Returning Residents :- Grenadian nationals who have been residing abroad a period of seven years continuously and have decided to return to Grenada on a permanent basis are considered as returning nationalists.